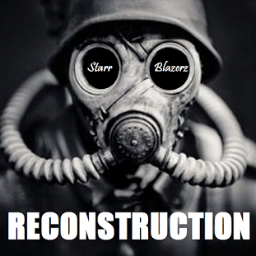 Starr Blazerz was started in 2014 as a songwriting collaborative between singer/songwriter, Glen Reynolds, and producer, Justin Marlowe (aka SoundControl). 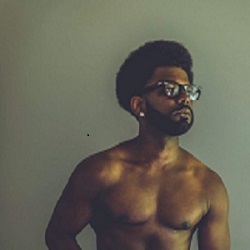 Glen had just obtained success working with notable artists like Talib Kweli and Kendrick Lamar on the song, “Push Thru,” as well as Grammy winners, Macklemore & Ryan Lewis, and Lupe Fiasco. The two has an interesting blend of influences that ranged from Brit-pop/new wave acts like Depeche Mode, The Human League, and Blur, to hip hop acts/production in the vein of The Neptunes, Metro Boomin’, Timbaland, Giorgio Moroder, and Dr. Dre. The record company that initially released, “Reconstruction,” folded shortly after its release. 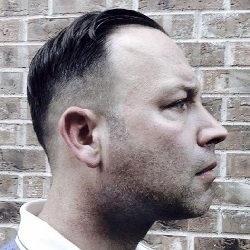 Upon, “Reconstruction,” falling on deaf ears, the two went back into the studio to work on their follow up LP, “Undeniable Truth.” Their first few sessions yielded the records, “Camouflage,” and, “Jailbreak.” Both have a very trap/pop feel to them and set solid groundwork for the sound of their new project.